Visaveliya, Nikunjkumar R., Christopher W. Leishman, Kara Ng, Nicolas Yehya, Nelson Tobar, Dorthe M. Eisele, and Johann Michael Köhler. " 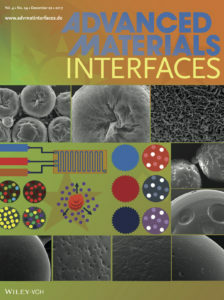 Advanced Materials Interfaces 4, no. 24 (November 8, 2017): 1770125. doi:10.1002/admi.201770125. We report 1.6 ± 1 μm exciton transport in self-assembled supramolecular light-harvesting nanotubes (LHNs) assembled from amphiphillic cyanine dyes. 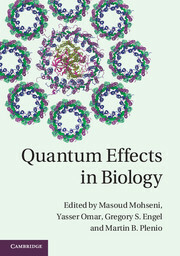 Edited by Mohesi, M., Omar, Y., Engel, G., Plenio, M.B. Sarovar, M., Eisele, D.M., Mohseni, M., Whaley, B.
Eisele, D. M., Arias, Dylan H., Fu, X., Bloemsma, E. A., Steiner, Colby, Jensen, Russell, Rebentrost, P., Eisele, H., Lloyd, S., Tokmakoff, A., Knoester, J., Nicastro, D., Nelson, Keith A, and Bawendi, Moungi G. Tue , ACS Nano 2014 8, pp 5527–5534 , doi:10.1073/pnas.1408342111. 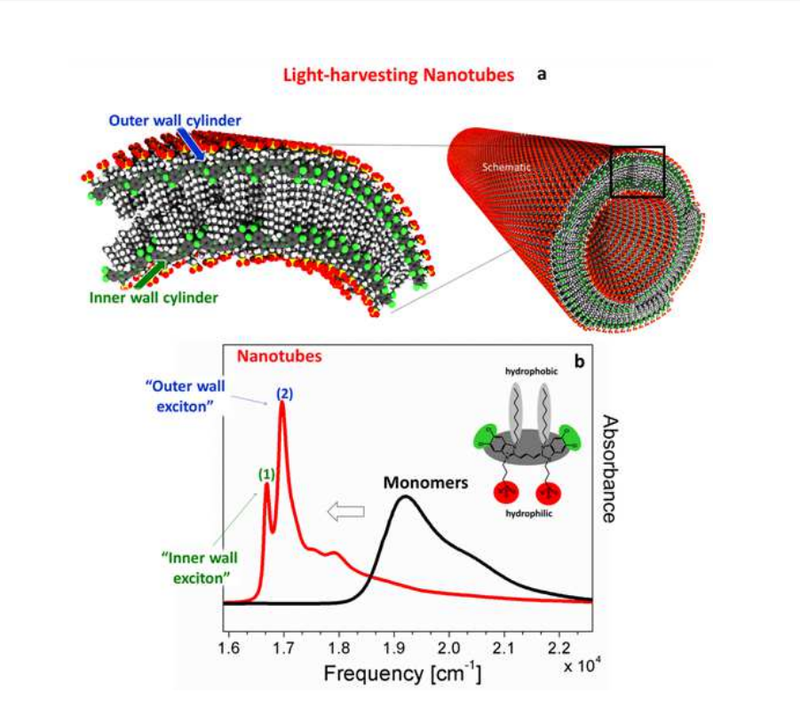 The excitonic system under consideration: Lightharvesting nanotube consisting of a double-walled cylindrical aggregate of amphiphilic cyanine dye molecules. Eisele, D. M., Cone, C. W., Bloemsma, E. A., Vlaming, S. M., van der Kwaak, C. G. F., Silbey, Robert J, Bawendi, Moungi G., Knoester, J., Rabe, J. P., and Vanden Bout, D. A. Sun . Nature chemistry 2012 4, PP 598-600, doi:10.1038/nchem.1380. Light-harvesting nanotube consisting of double-walled cylindrical aggregates of amphiphilic cyanine dye molecules. The redox chemistry of supramolecular nanotubes self-assembled from amphiphilic cyanine dye 3,3′-bis(2-sulfopropyl)-5,5′,6,6′-tetrachloro-1,1′-dioctylbenzimidacarbocyanine (C8S3) in aqueous solution was investigated by spectroelectrochemistry. Self-assembled supramolecular nanotubes of J-aggregated amphiphilic cyanine dye in aqueous solution are employed as chemically active templates for the photoinitiated formation of silver nanowires with a very small and homogeneous diameter of (6.4 ± 0.5) nm. Graphene‐based optically transparent electrodes (G‐OTEs; see image) with high conductivity, optical transparency, and chemical stability are fabricated by deposition of exfoliated graphite oxide onto quartz substrates, followed by thermal reduction. L L. Lyon, Jennifer & Eisele, Doerthe & Kirstein, Stefan & Rabe, Jürgen & Vanden Bout, David & J. Stevenson, Keith. ECS Transactions 2009. 16 ; DOI:10.1149/1.3104058. Eisele, D. M., C. W. Cone, E. A. Bloemsma, S. M. Vlaming, C. G. F. Van Der Kwaak, R. J. Silbey, M. G. Bawendi, J. Knoester, J. P. Rabe, and D. A. Vanden Bout." Nature Chemistry 4 2012, no. 8 : 655-62. doi:10.1038/nchem.1380.